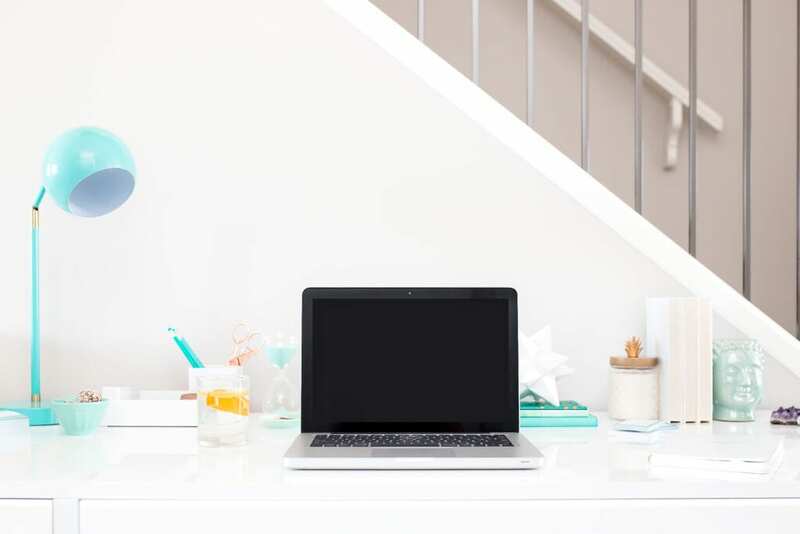 If you’re wanting to start an online business or earn extra money on the side of your day job, freelancing is and will always be my number one recommendation. 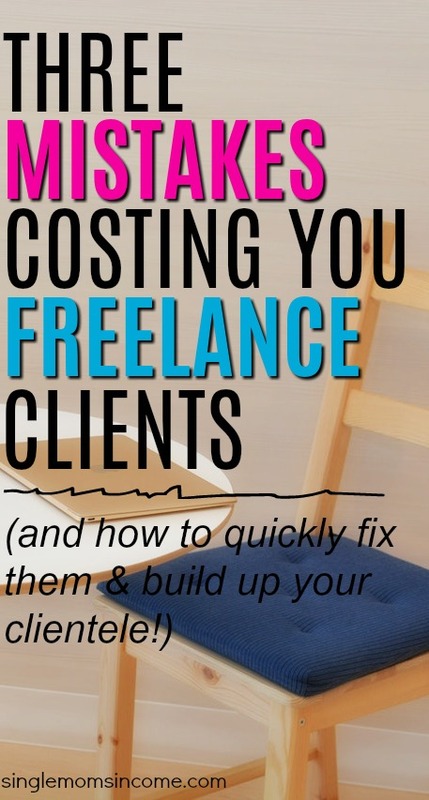 But there is one roadblock that seems to get to would-be freelancers with the best of intentions: finding clients. When I first started offering freelance writing services finding clients was a monumental challenge. I’m lucky that I was too stubborn to give up because many days that’s exactly what I wanted to do. Over time though, I developed a good system and finding new clients became a breeze. Then, last month, I had an opportunity to retest my skills with a brand new freelancer offering social media management services. She very much wanted to build a solid freelance business but was struggling to even get a reply to her cold pitches. We tweaked a few things, sent out about a dozen emails, and the very next day she landed two interviews! Since I’ve been down the road of making all the mistakes and getting pitched to all the time, I’m now pretty darn confident in what it takes to land clients. So, if you’ve been cold pitching without any luck here are the three things you need to focus on. There’s no step bigger than this one. You can send out a thousand emails to prospective clients but if you don’t have your targeting right you won’t hear back from a single one. So, how exactly do you get your targeting right? Identify exactly what you do. This sounds basic and it is, but for some reason many new freelancers gloss over it. What results do these services bring your clients? What type of business could most benefit from what you do? What niche is this business in? What type of products do they sell? Be as specific. It’s easy to broaden your target later if you need to but if you keep pitching to everyone you’ll never find the sweet spot. Problem number two is a super common one that is easily fixed. The problem is your emails. The person you’re pitching probably gets at least a dozen unsolicited and spammy emails each and every day. Don’t be spammy. I know that you would never intentionally send out spammy sounding emails but it can happen. Keep an open mind and read over your past pitches. How would you respond if you were the one on the receiving end of them? When you email always keep in mind that you are sending these to an actual person – be natural! If you come across as spammy or robotic your email is going to go straight to the trash. Also, your pitches should be customized for their intended recipient. Address your emails to the person who’ll be receiving them, be polite, and present the information you need to present in a natural way. If you are using email templates someone else has written use them as guidelines only. Do not copy the emails word for word. (See an example of my past emails here.) You want the emails to sound as if you wrote them. Word emails in a way that makes you feel comfortable and never use a template word for word. We as freelancers are not sleazy car salesman and luckily, we don’t have to be. And yet, I still see this over and over – freelancers trying to oversell themselves. It always MUCH better to under promise and over deliver than to do the reverse. Of course, when you’re cold pitching you need to make clear what exactly it is that you do, but you should not promise specific results. Specific results are out of your control. For instance, if you’re a social media manager there’s no way you can predict whether Facebook or Pinterest will have some massive algorithm change next week (which has the potential to totally derail what you’ve guaranteed) and if you’re doing something such as writing or designing what’s considered good or popular can come down to opinion and luck. Offer your service and deliver on what you promised. Doing this will help you get more clients through referrals. If you overpromise and under deliver you can quickly earn a bad reputation for yourself. If you’re ready to build up your clientele keep all of the tips above in mind and send out 10 targeted pitches each and every day. Once everything comes starts to align you’ll be quite surprised at just how fast your client roster fills up. And if you still need ideas you can download Work at Home School’s 73 Services You Can Offer and 77 Businesses that Will Pay for Them. I love the headline for this post. These are great tips as I have been sending out pitches every day. I have received some responses but it’s tough to compromise in areas you don’t feel comfortable. Like accepting $20 per 1,000 words or having to work hours that maybe don’t fit your schedule. I am at least happy to be receiving some responses but am feeling like maybe I am looking in the wrong place. Any suggestions? Thank you again for all your insight! My best advice is to look at who is responding to your pitches and then and try to find more businesses/blogger who are similar. Try and look for patterns. If you’re not happy at all with the responses you’re currently getting then you may need to rethink you would best benefit from your services.